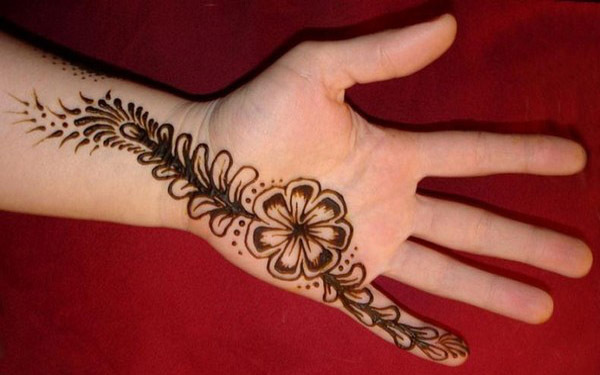 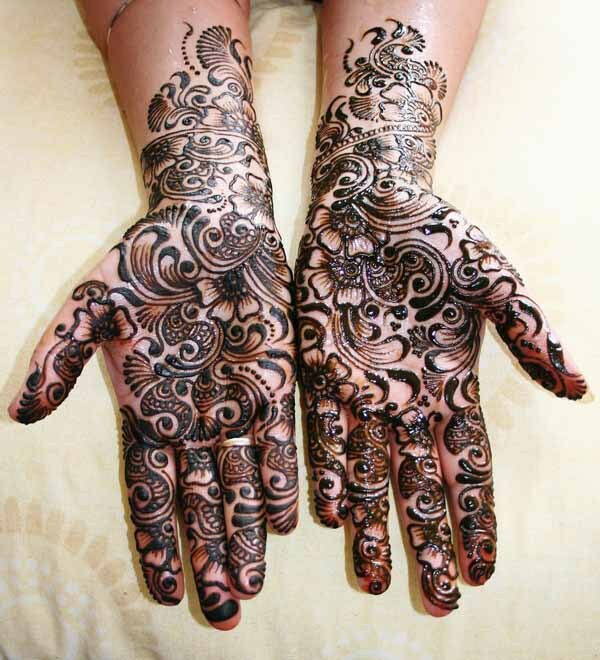 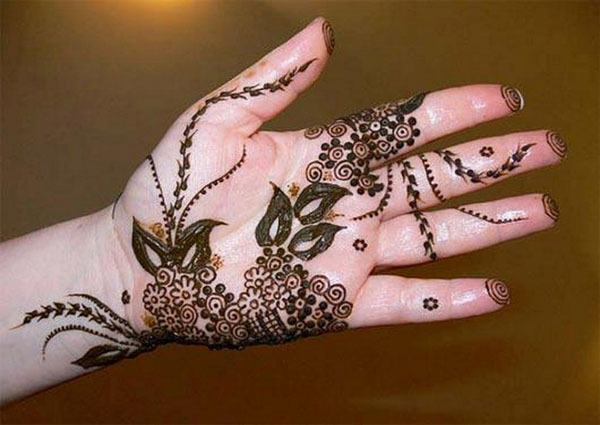 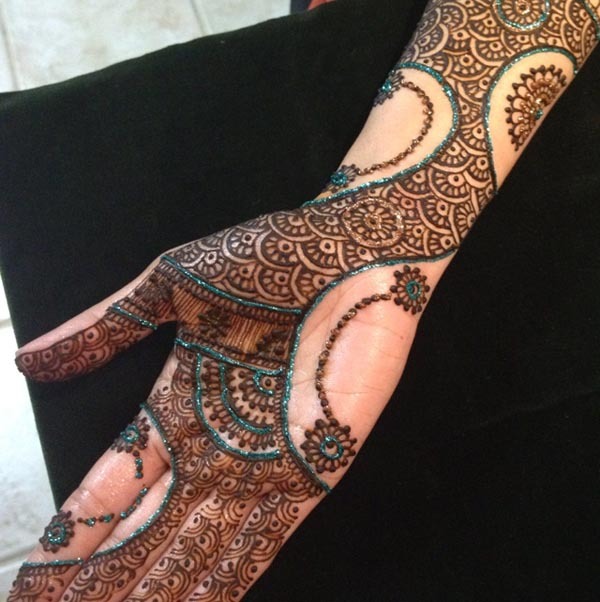 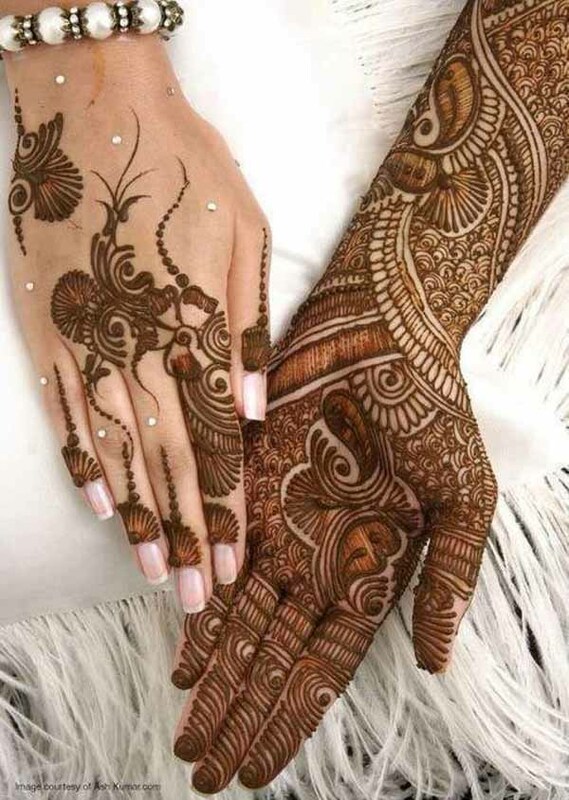 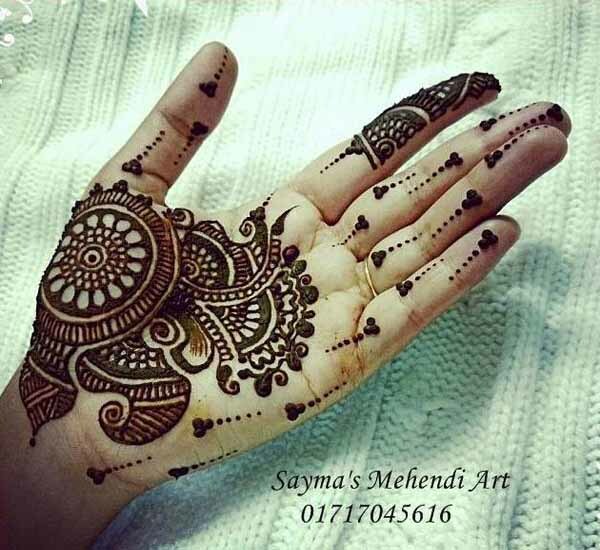 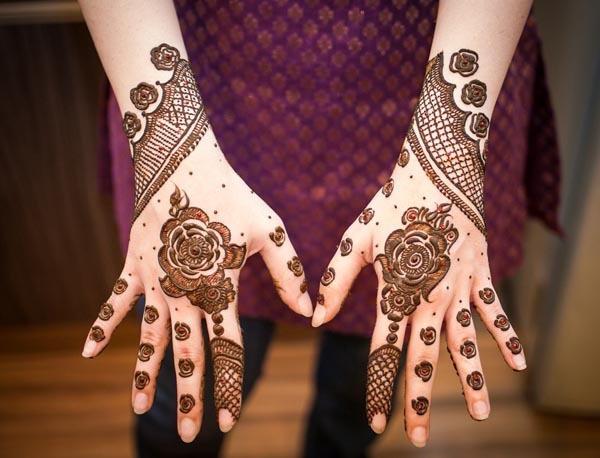 Pakistani mehndi designs are a combination of Indian and Arabic mendhi style. 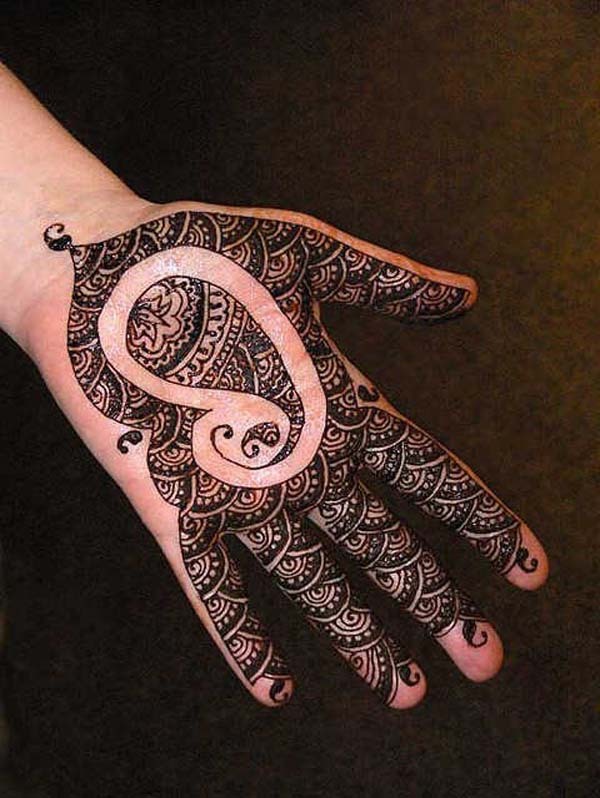 This makes the design to stand out. 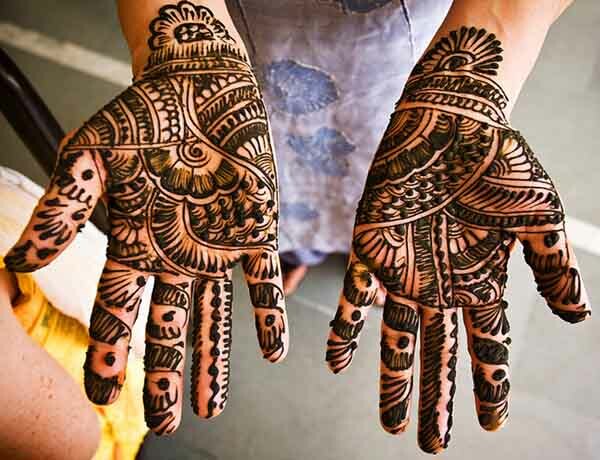 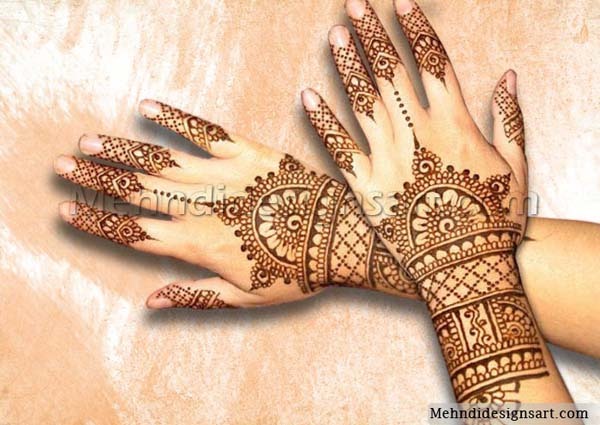 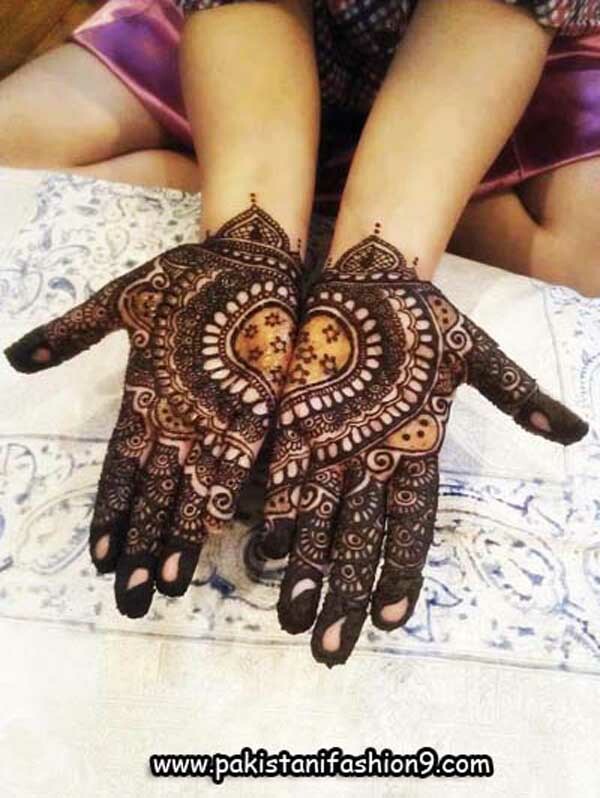 Mehndi is one of the most important parts of Pakistani weddings and is considered to be auspicious. 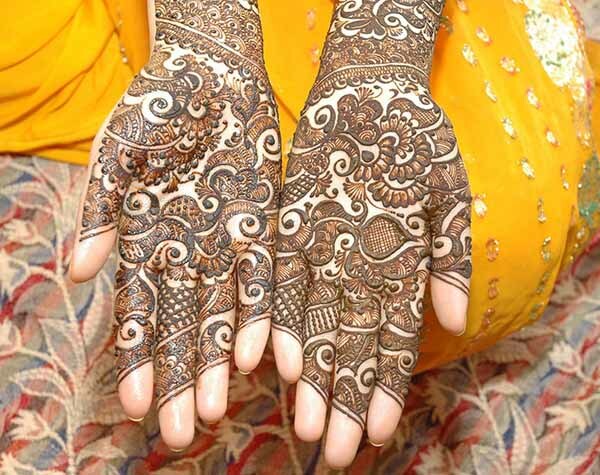 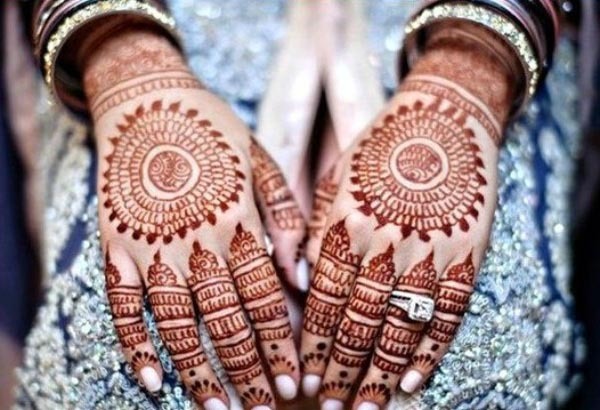 Brides wear mehndi on their hands and/or legs during their wedding day. 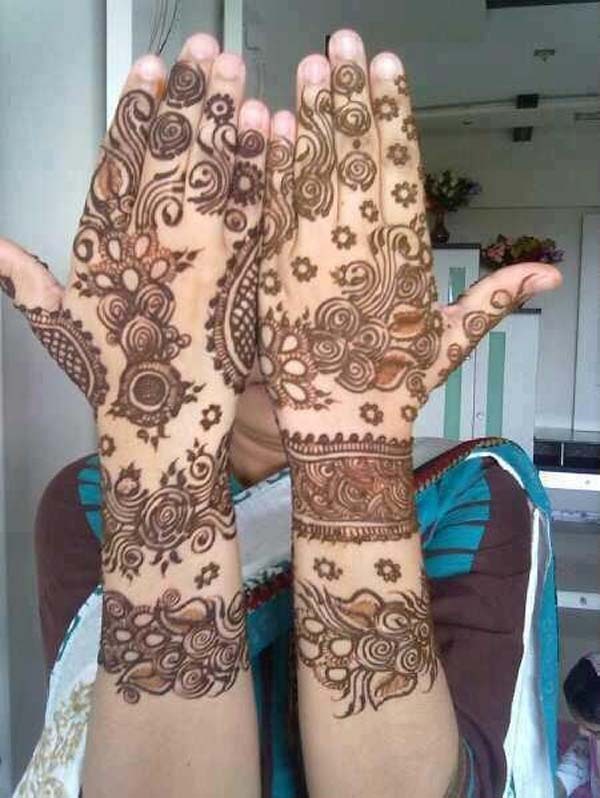 Aside from weddings, Pakistani women also apply mehndi designs during religious occasion like Eid. 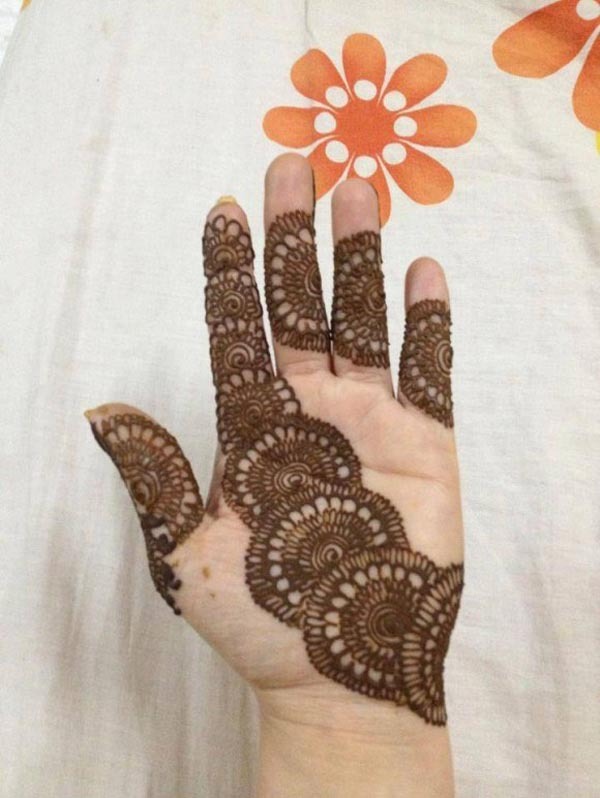 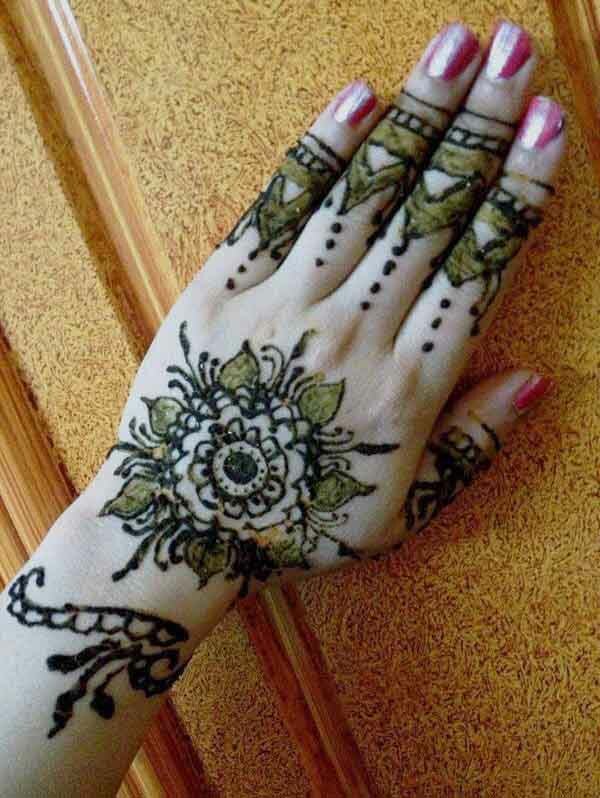 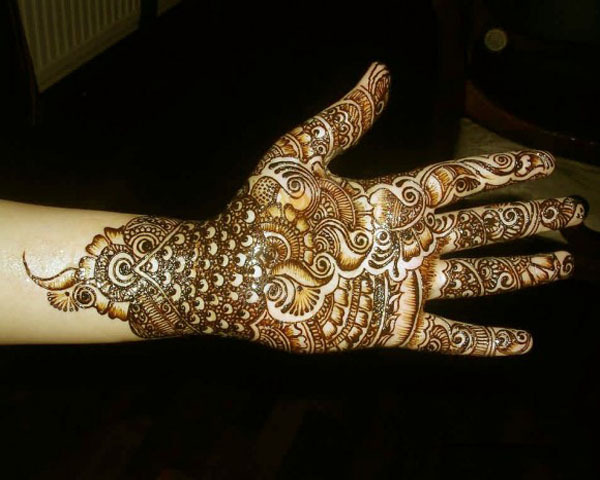 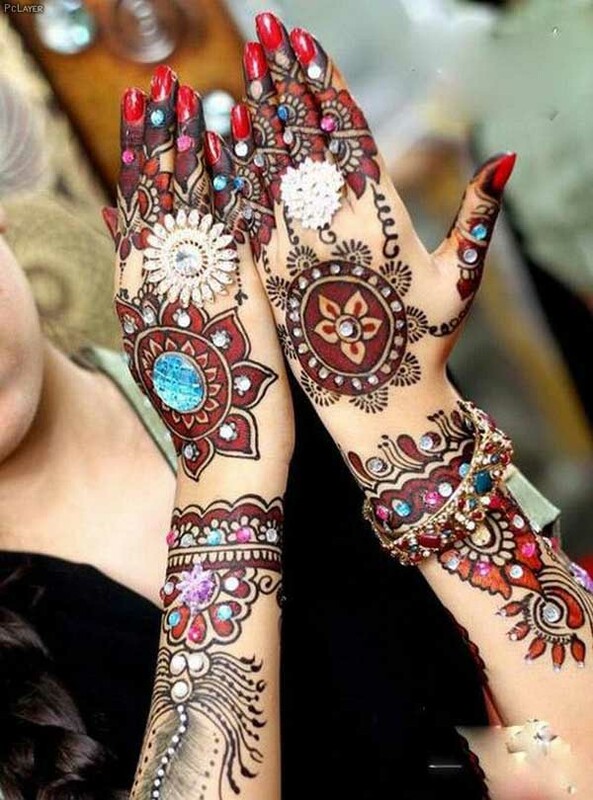 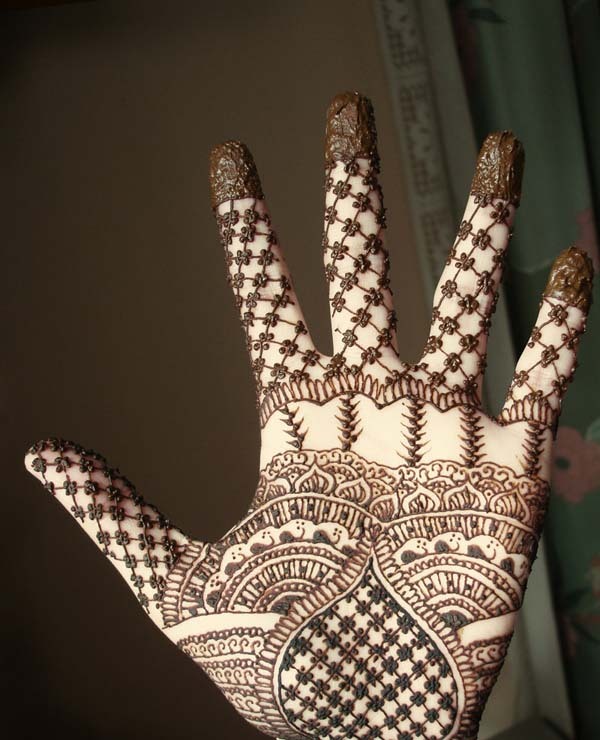 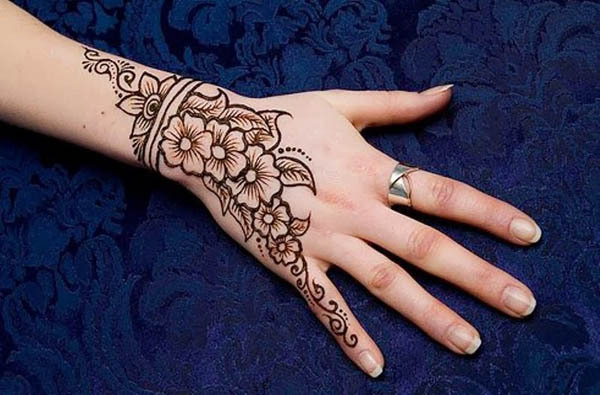 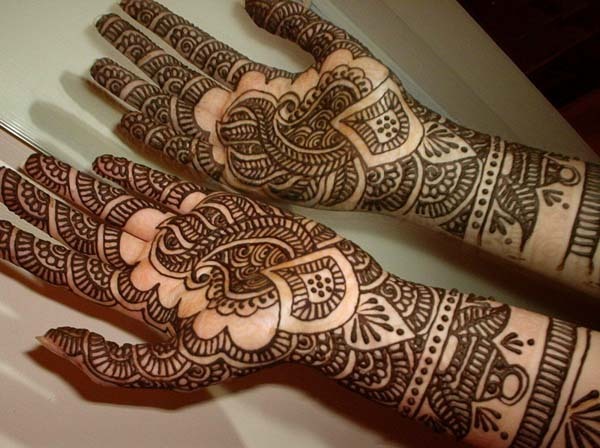 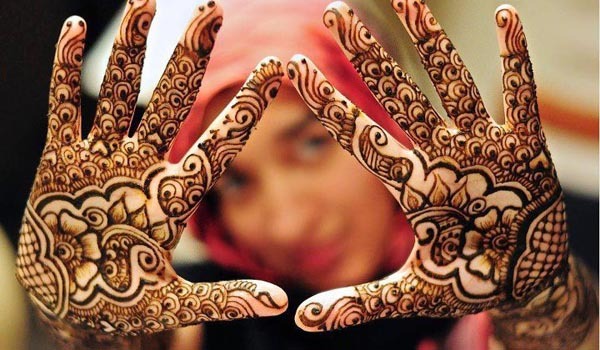 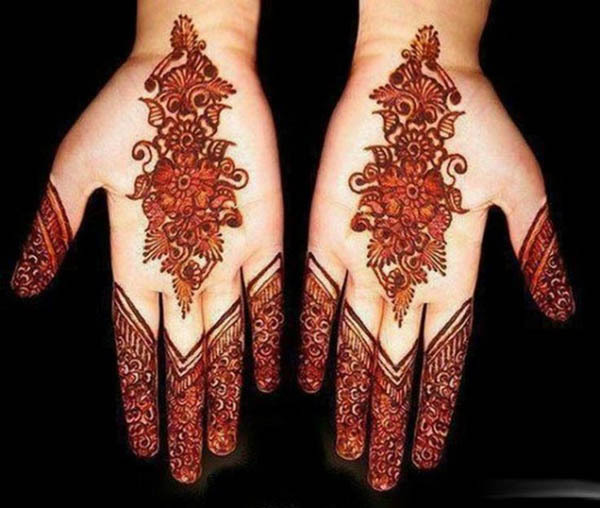 Here are some wonderful Pakistani mehndi designs for you.